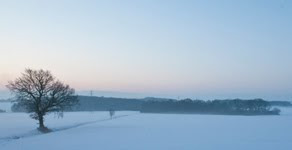 Lovely to be here on the PA blog tonight. 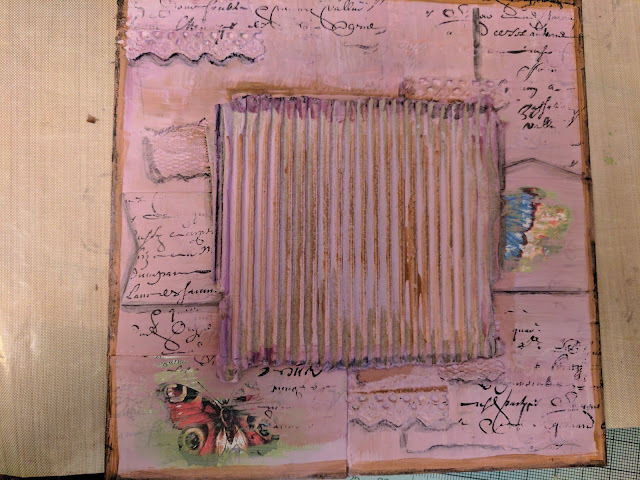 I've chosen to share with you a 6x6 wall hanging that I have created using the fabulous Hot Picks collection of stamps. 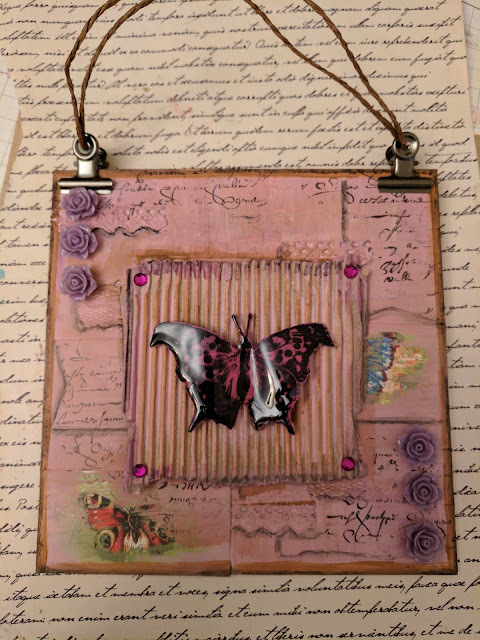 For my project I wanted to create a vintage effect and lots of texture but I wanted my resin butterfly to stand out and shine. I chose to create a resin butterfly using UTEE as it is such a simple technique but so effective and looks very 'glass' like. The resin flowers are form my stash but finished my hanging off as well as fitted in with the resin challenge. 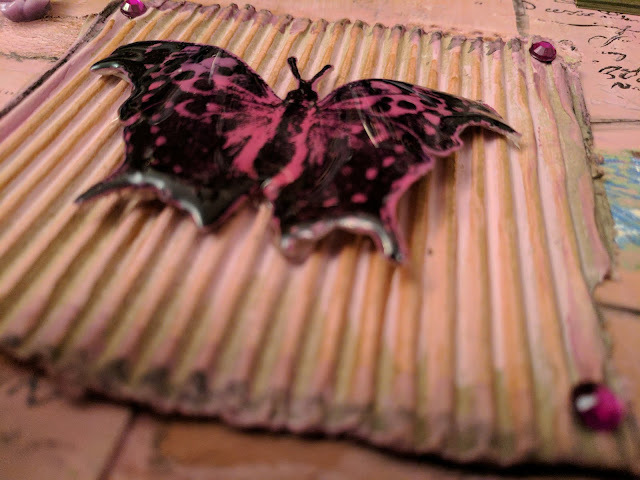 I used my melt pot to create the resin butterfly. I had forgotten how much I enjoyed using UTEE embellishments. The resin effect alters the image in such a way that you cannot see that it started out as a stamped image on card. I really loved trialling this. 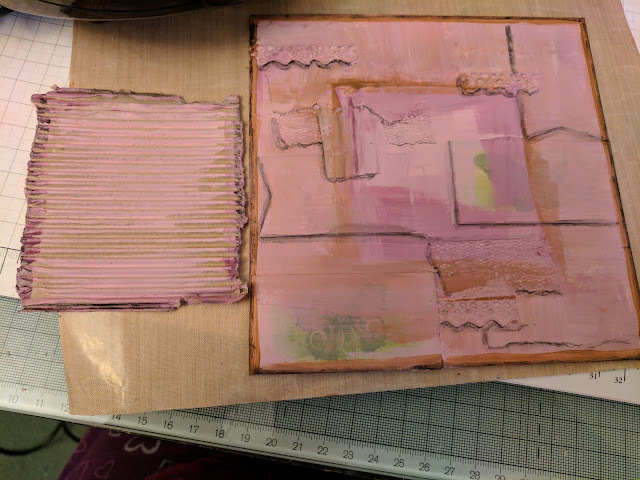 I created an embellishment with resin on one side only and also on both sides - when I covered both sides the embellishment completely changed to look like a beautiful piece of glass art. 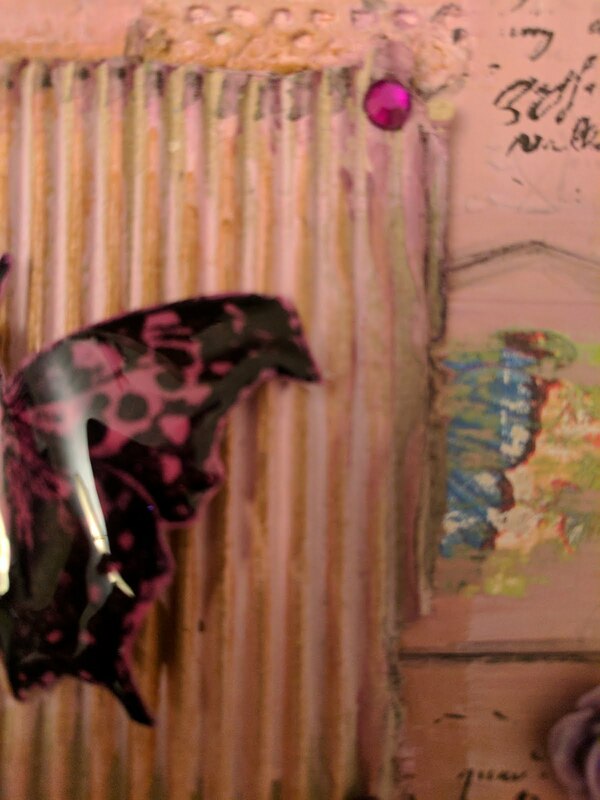 You can see the gloss on the butterfly - it really makes it 'pop'. These are the same stamp. 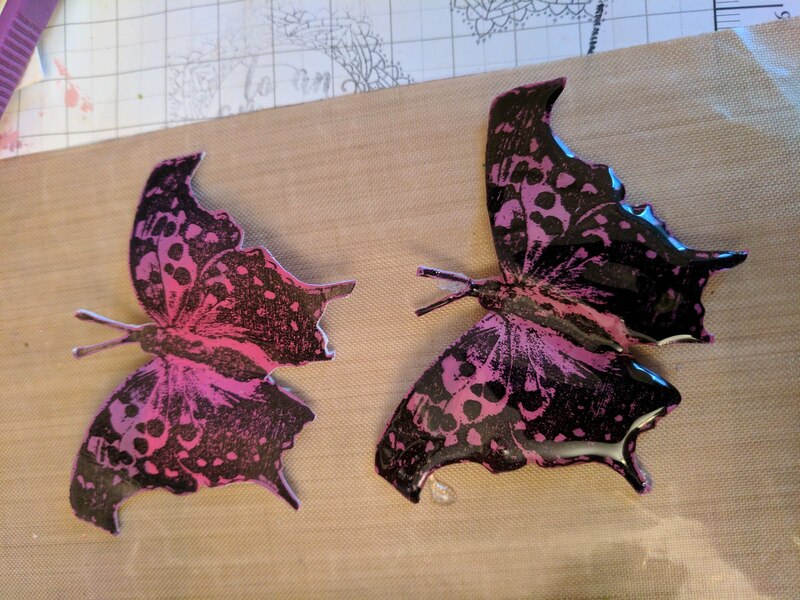 The image on the left is the painted and stamped butterfly and the image on the right is after the butterfly was dipped into UTEE. The canvas colour changed twice. I originally set out to use my 'go to' colours of blues and greens - but part way through I changed my mind. What this proved is just how amazing Fresco Finish paints are as I only needed one coat over the original grey board and one coat over the green coat that I had originally painted. I really enjoyed creating this project. I loved the layers and the textures that you can see and it draws the eye in so many places. I really hope that I have helped to inspire you to dust off your UTEE or resin to create your own 'glass-like' embellishments. 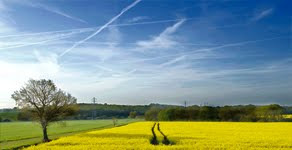 It was a 'wow' moment when I took the stamped image out of the UTEE and saw the gloss that it created. In fact, I am going to make smome more and add a brooch back to them to create a wearable piece of art. Thanks for joining me tonight. 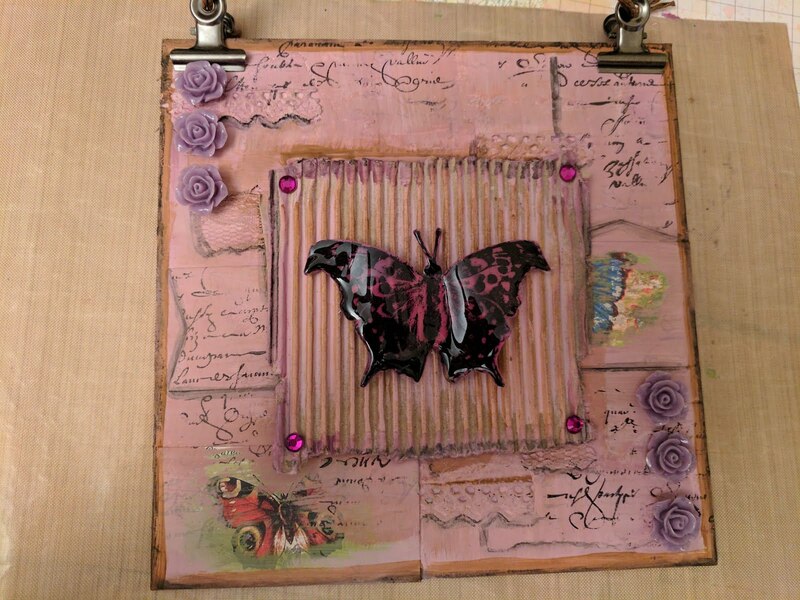 I look forward to blog hopping to see your resin creations. The current topic link (Resin) will close 17:00 (London Time) Sunday, April 23rd 2017, and the winner will be announced 2 hours later at 19:00. I love the layers of texture & the butterfly is beautiful. What a difference the UTEE made to the butterfly, gorgeous. That butterfly is to die for Miriam. How clever to cover the whole butterfly with resin. Going to dig out my melt pot and have a go at this now. Did you add flex to the mix or just UTEE? I'm asking because of the lovely shape of the wings! I love it. Beautiful project...the UTEE layer certainly made the butterfly so glassy and shiny! This is wonderful, Miriam! The resin makes the butterfly such an incredible glass-like focal point! This is lovely Miriam. I haven't had the UTEE out for ages but you'really definitely tempting me.